Book review: K. Chamcham, J. Silk, J.D. Barrow, S. Saunders (eds. 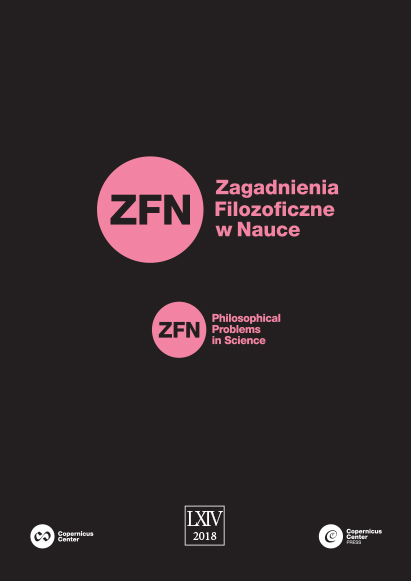 ), The Philosophy of Cosmology, Cambridge University Press, Cambridge 2017, pp. XII + 514.